With Easter only being a week away it is a great time for families to get together; as there are Easter Eggs to be hunted and roasts to be eaten. However, as we wait for the weather to warm your gardens might still be slightly muddy. But that will not put off the intrepid hunters and huntresses searching for their chocolate. With all the extra feet running around the garden that does mean it will be much more muddy than normal. And of course you don’t want mud being trampled back in! 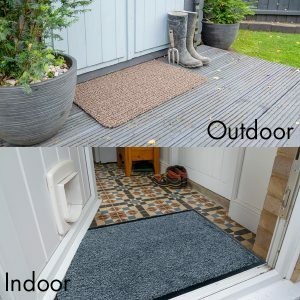 So this Easter, to ensure you have full home protection, we are giving you 2 80cm x 50cm mats an indoor and an outdoor mat both for £49.99 saving over £10. 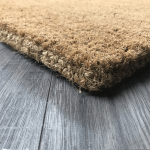 Your outdoor mat is our Outdoor Man Made Coir, it has a hard scraping action to help remove any dirt or stones stuck to shoes before anyone steps over the threshold. They will then step indoors onto a Cotton Washable Door Mat that is great at removing any excess moisture. Both mats are available in different colours so not only do they help your home stay clean throughout all the Easter madness, they can match your décor too. This entry was posted in Uncategorised on 12th April 2019 by makeanentrance. Coir is an extremely good all-rounder mat, great at removing dirt and dealing with the footfall that comes year after year, season after season. 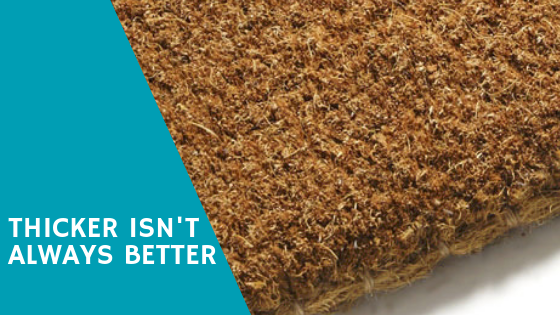 But if you are needing a coir mat that is free standing on the floor it can start to become an issue of which mat to go for. If you need a standard size then great you have plenty of options. But if it is an irregular size or shape then you are limited. Enter the Man Made Coir range. 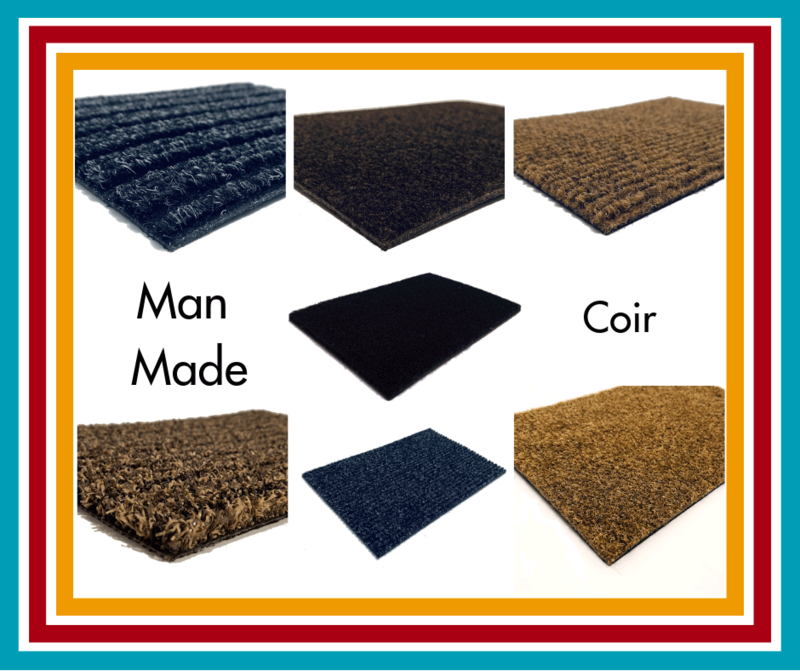 We have 5 different types of Man Made Coir dependent on your needs. All can be cut to the size you require. They can all be free standing or go into a mat well and are suitable for underfloor heating. They are also thinner than coir for when clearance is an issue. Coarse Man Made Coir is our standard synthetic coir. It has a more bristle feel to it meaning in it is great for removing dirt off shoes. Next is our Soft Man Made Coir along with all the normal colours of Black, Dark Brown and Golden Brown comes in Grey. It is softer underfoot for all those that like walking around with no socks or shoes on. For all the houses that need a bit more dirt removal from shoes prior to entering, or would maybe just like a different look form their doormat. We have our Wide Ridge Man Made Coir and our Ribbed Man Made Coir. Both of which come in a Golden Brown and Grey Colour. Lastly, we have our Outdoor Man Made Coir. If you are in need for mat to sit outside but don’t want to have to deal with the maintenance that is required for a coir mat this is the matting for you. Have it in the size you need and just put it down it is as simple as that. We will have something to suit your needs here. This entry was posted in Man Made Coir on 21st March 2019 by makeanentrance. We have had some sun and warmth so far, but even though the weather is regressing slightly the daffodils are starting to flower which can only mean Spring. Unfortunately, that also does mean starting to look ahead for the annual spring clean and house refresh. Well, to help you out we have recently added a new range of standard size coir mats, our Traditional Hand Loom Coir Doormat. Made from the same great hard wearing material that is used for our Hand Stitched Coir Mats the only difference, they are not finished by hand here in the UK. 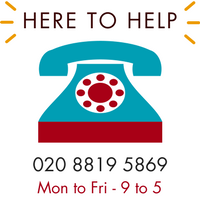 We have 5 standard sizes available for you to choose from all 100% Coir with a woven back and finished edges. Meaning it is also eco-friendly and biodegradable when you are finished with it. To get you started this weekend if you use code HANDLOOM it will give you 10% off our new range of Traditional Hand Loom Coir Doormats. Running until Tuesday 12th March. So, get the same great quality doormat without the wait. This entry was posted in Uncategorised on 8th March 2019 by makeanentrance. We have been busy this week adding some new Runner Mats to the website. 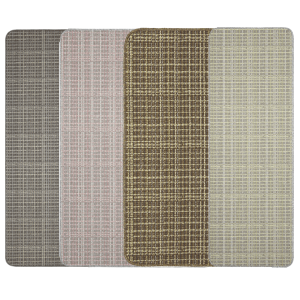 Checked Runner Mats and Modern Runner Mats. These both come in a variety of sizes, to ensure you will get the best mat to protect your floors. In a range of colours from slightly quirky with a highlight of colour to enhance the appearance of the mat to a modern design for a modern lifestyle. All of these mats have slip resistant and are fully machine washable at 30oC to keep them looking fresh after all the drip and spills. Practical and hard wearing they are the perfect accompaniment to any home. This entry was posted in Uncategorised on 1st March 2019 by makeanentrance. With Mother’s Day or Mothering Sunday being nearly a month away, it’s time to start looking forward to the Mother's Day Gifts you will be giving this year. This year instead of rushing last minute to get the generic bunch of flowers that everyone buys why not go for something different? 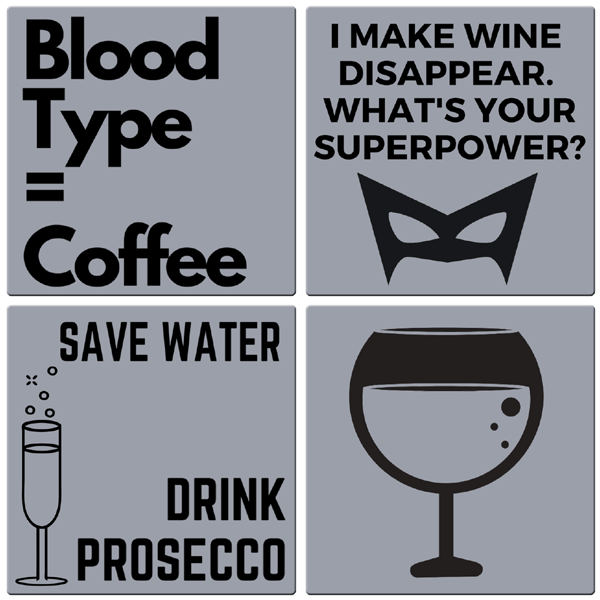 We have a range of Slogan Coasters to suit every Gin, Prosecco, Wine, Tea and/or Coffee lovers. They come in a set of 4 and you can choose which slogans you would like. 1 of the same or 4 different ones. Also, if your mother likes tea, wine, gin and prosecco you can create your own coaster pack. So there is nothing for you to loose. All coasters are handmade in the UK on the highest quality slate! This entry was posted in Uncategorised on 15th February 2019 by makeanentrance. As we start to get the first signs of winter! We all know that any ice or snow will eventually turn in to water making everything nice and muddy. So, the last thing you want to happen is that mud being brought into your house. 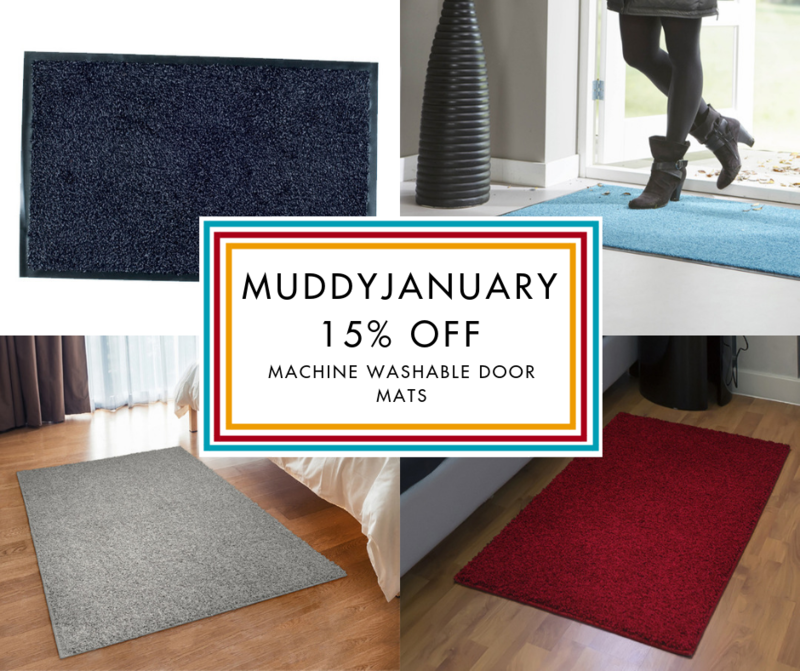 To help you combat the impending mud, for the remainder of January we are giving you 15% off any Machine Washable Door Mat. 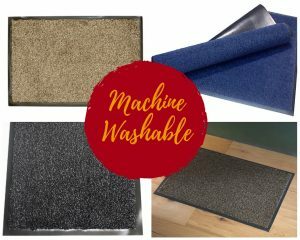 With new styles recently added to the website and our Machine Washable Door Mat range has every colour and size imaginable available to for you there is no excuse. Perfect for entrance to the homes to catch all the muddy foot and paw prints, then when it needs a refresh to put it in the Washing Machine at 30 degrees. It is as simple as that. Just use the code ‘MUDDYJANUARY’ until the 31st January to get 15% off. This entry was posted in Washable Doormats on 25th January 2019 by makeanentrance. The nights are drawing in which is a sure sign winter is fast approaching. Flip-flops by the door will be replaced by the fluffy winter boot and with them the inevitable muddy footprints! Here at Make An Entrance we love the great outdoors whatever the season! However we also know that you don’t necessarily want it being brought back into your home in the form of muddy wet marks on your floors! So far we have been blessed with some great Autumn Sunshine and mild temperatures. Now is a great time to start thinking about getting the much needed protection in place for your floors before the weather really starts to turn! 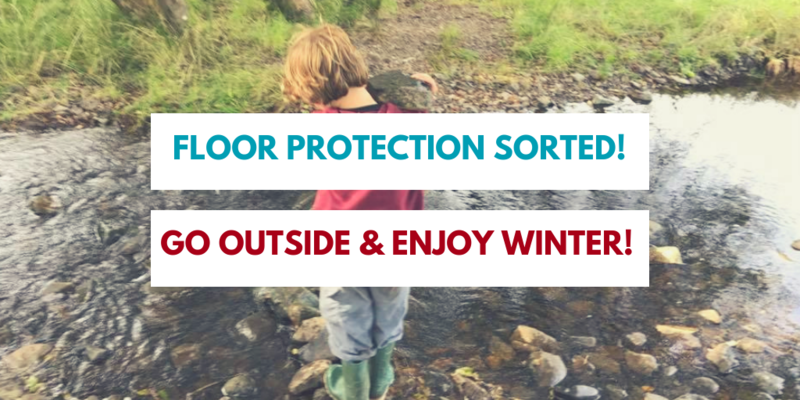 So what is our winter protection advice as your local doormat experts? - A Duo Doormat Set! 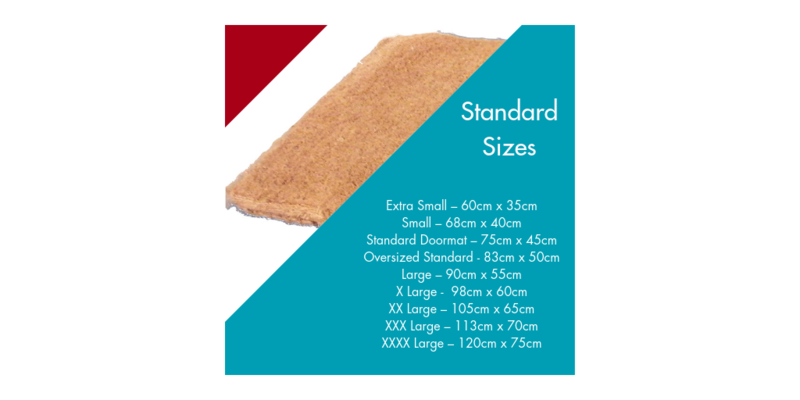 We believe you can’t beat a duo doormat set to provide the best protection for your floors. Firstly a hardwearing outdoor mat for scraping away debris such as a synthetic scaper mat or woven backed coir mat. This will get the worse of the dirt off of those wet muddy boots. Follow this up with an absorbent mat indoors to soak up any remaining dirt and moisture and you have the best possible combination of mats to protect those floors. 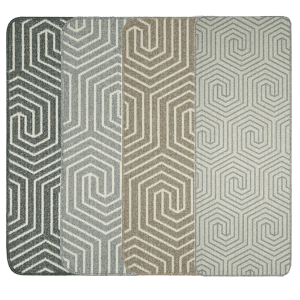 If you want an indoor mat that can be kept looking fresh all winter our machine washable door mats are a great choice. 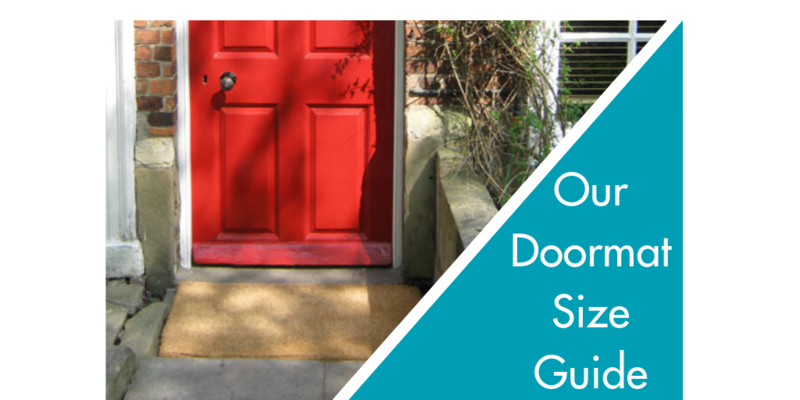 We have put together a range of doormat sets that follow this advice and may save you time having to search for your own combination! 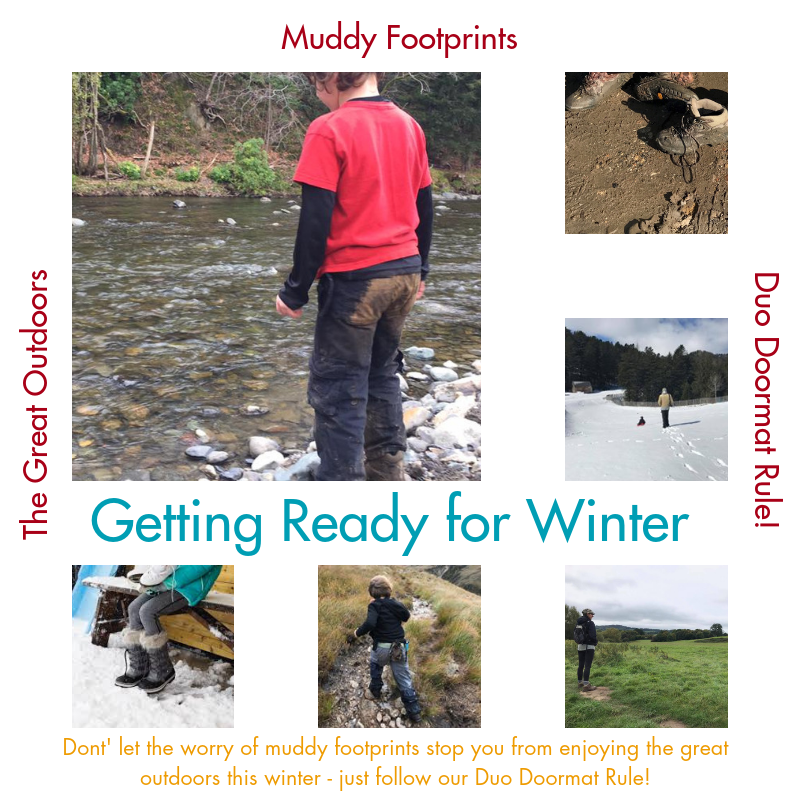 So now you can go outside and have as much fun in the wintertime as we do without worrying about those muddy footprints! 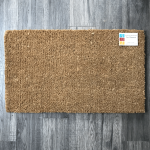 This entry was posted in Which mat?, Washable Doormats on 9th November 2018 by makeanentrance. Themed Doormat #1 – Halloween! We decorate our houses throughout the year celebrating various occasions and seasons so why not have a themed doormat to match! As I write this we are all getting geared up for the spookiest night of the year. You may be busy creating costumes for the kids (or yourself!) or wondering what on earth you can create with the inside of the carved out pumpkins! We are increasingly following in the traditions of our friends across the Atlantic in making an effort to celebrate and decorate our homes for Halloween. Here at Make An Entrance we like to provide opportunities to add a bit of a statement to your entrance as well! 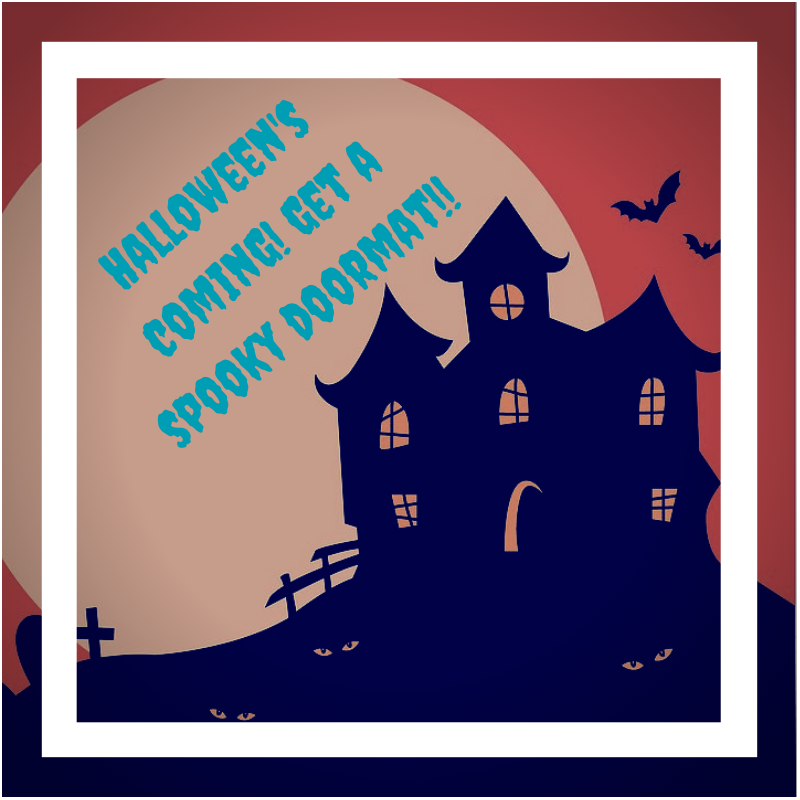 Whether it be Trick or Treaters or a Halloween party there is likely to be an increase in visitors to your door! One of our Halloween Doormats may be just the thing to add a spooky statement to your entrance! More feet and shoes means more chance of bringing muddy footprints in so a themed doormat that is both effective and decorative may be just the thing! 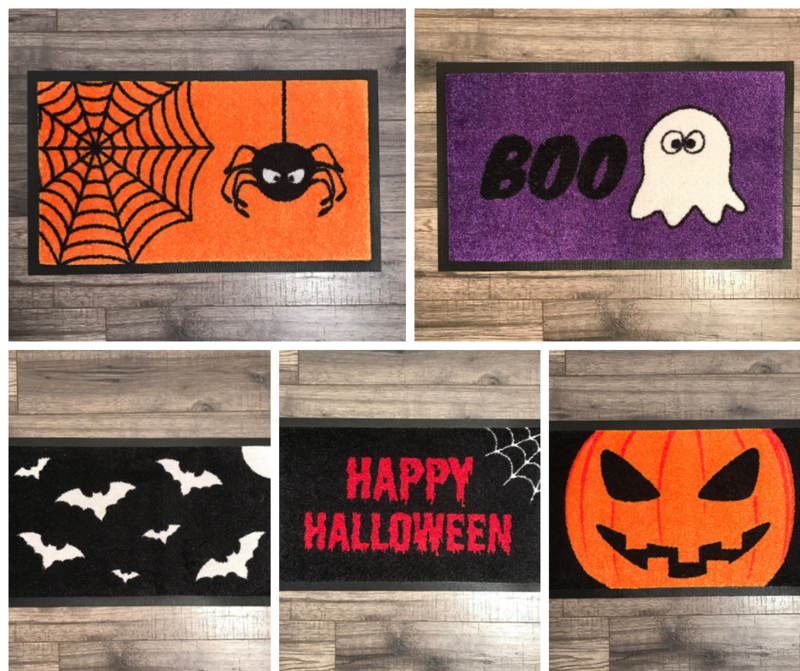 Not only do our Halloween doormats look great they are also machine washable! 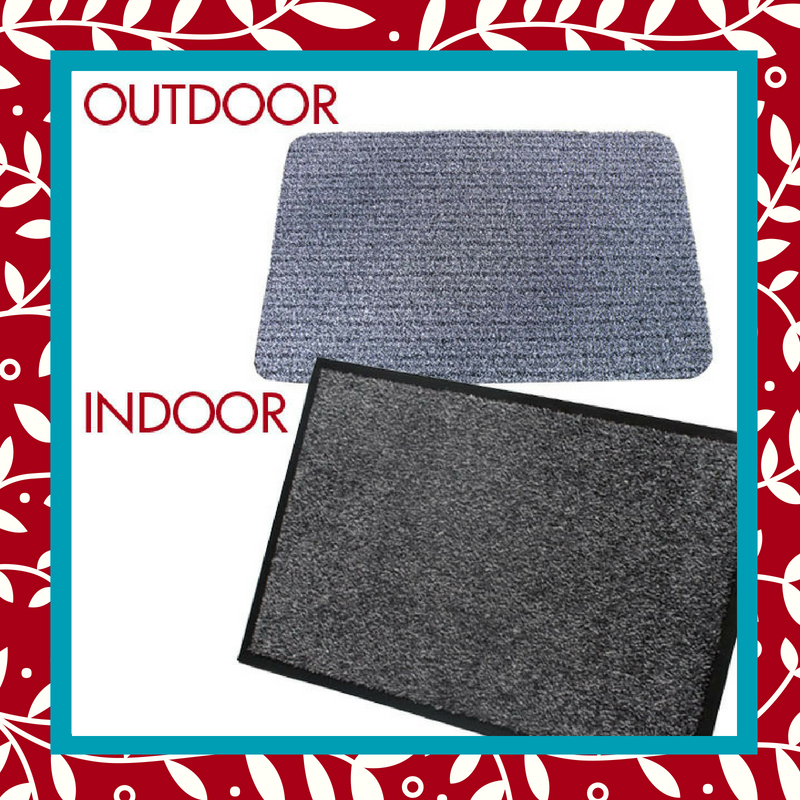 These are textile mats suitable for indoor use, however if you are looking for a scraper mat or one for use outside why not look at our Outdoor/Indoor Personalised Photo Doormat. This great quality, hardwearing doormat is made to your own design. Simply select the size required, choose whether it is for indoor or outdoor use and upload your chosen image! You could create your own unique spooky Halloween design or message! This entry was posted in Personalisation, Decorative Door Mats, Washable Doormats on 12th October 2018 by makeanentrance. This entry was posted in Which mat? on 28th September 2018 by makeanentrance. The days are getting shorter and colder. Wet weather means muddy paws and feet. The leaves are falling and just asking to be crunched. 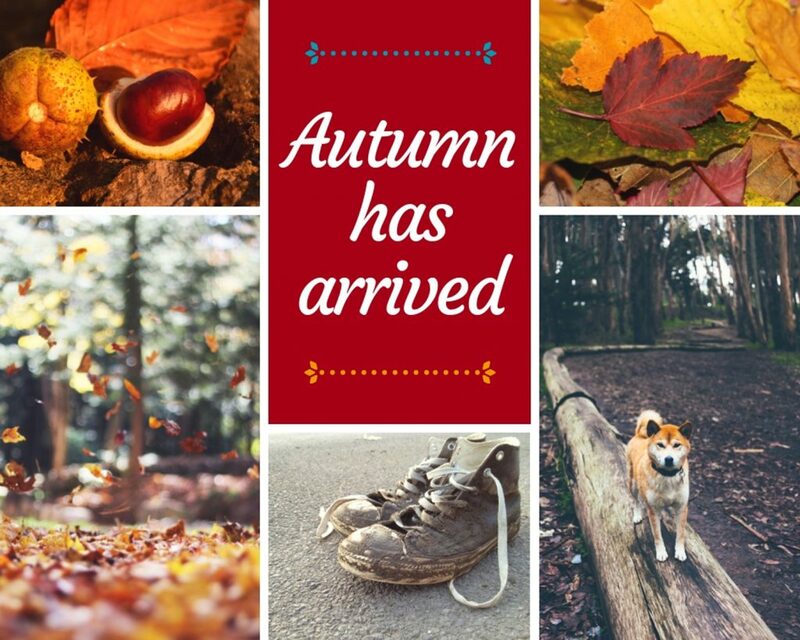 Hats, gloves and scarves are needed to be found and there are conkers and blackberries to be gathering. Autumn is finally here. With all the wet weather and foraging for nuts and berries there is always undoubtedly going to be mud. As much fun as Autumn is, the last thing you want is for all that mud to be brought back in to your carpets. The first place that you clean your feet when coming home is on the door mat, but as it is going to get a lot of use over the next few months you want something you can keep looking fresh. Doormats for Autumn are what you need. Our Machine Washable Mats are super absorbent and come in over 70 different colours to ensure it matches with your décor. We have many different varieties in varying thickness to suit every occasion. They come with a rubber anti slip backing. So that they keep on looking fresh all year round you can just pop them in the washing machine on a normal 30oc cycle. So there shall be no end to the autumnal fun. This entry was posted in Washable Doormats on 21st September 2018 by makeanentrance.